Logitech's New 'POWERED' Wireless Charging Stand Is Designed In Collaboration With Apple - Practical And Unique! Logitech has seen fit to announce a new wireless charging stand for the iPhone 8, iPhone 8 Plus and the iPhone X which will allow you to use your smartphone while charging. 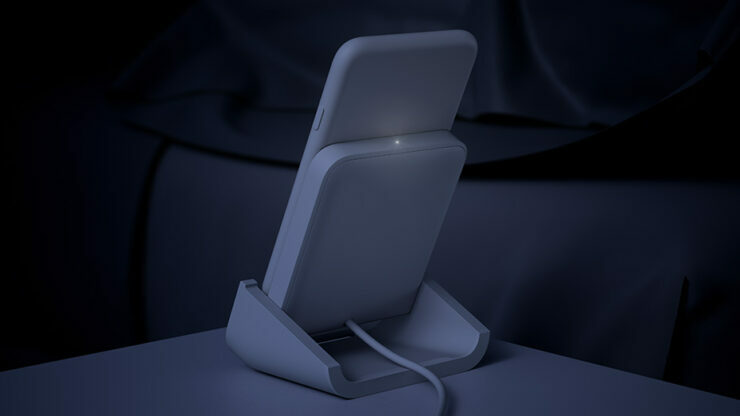 The design comes “in collaboration with Apple” and it called the POWERED Wireless Charging Stand. The Stand can be placed at your workstation desk or even your bedside table and it will house your iPhone in a U-shaped cradle. 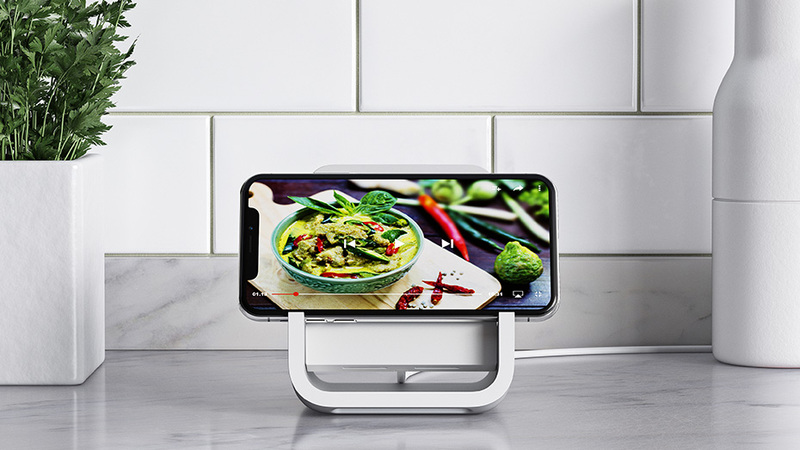 The POWERED Wireless Charging Stand is ideal for unlocking the device via Face ID and reading notifications. So let’s dive in to see some more details on the new accessory. To set itself apart from the competition, there are certain features incorporated in the stand which will definitely catch your attention. First and foremost, the POWERED Wireless Charging Stand will allow you to just “drop your iPhone on the cradle and go”, as per the company. This means that you do not have to accurately place your iPhone on the Wireless Charging Stand. Moreover, even if you a case on your iPhone, the POWERED Wireless Charging Stand will still charge the device as long as its 3mm thick. Secondly, you’re not limited to placing your iPhone on the charging stand in a vertical orientation. Instead, you can also place it in a landscape orientation, which will allow you to watch videos while the device is docked. Learn more here. According to Logitech, the POWERED Wireless Charging Stand delivers power up to 7.5W for the iPhone 8, 8 Plus and the latest iPhone X only. For other Qi-enabled devices, up to 5W of power is available. 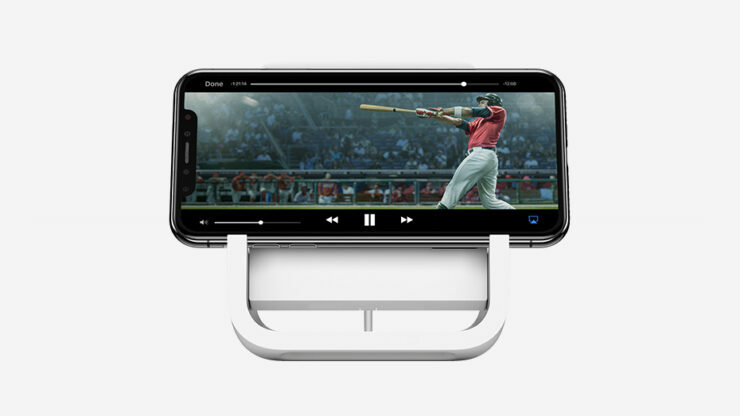 In terms of pricing, the POWERED Wireless Charging Stand will be available for $69.99 at Logitech.com and Apple’s online store. The wireless charging stand will be available this month in the new “off-white” color. There will be more to the story, so be sure to stay tuned in for more details. This is all for now, folks. 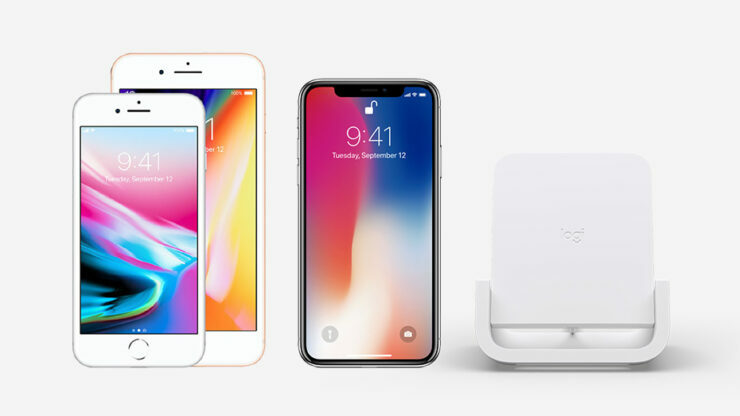 What are your thoughts on the new POWERED Wireless Charging Stand for iPhone 8, iPhone 8 Plus and the iPhone X? Let us know in the comments.